THE Brian Lara Promenade in Port of Spain came to life on December 29 with the Promenade Chess Club International City Chess Tournament and Family Day. 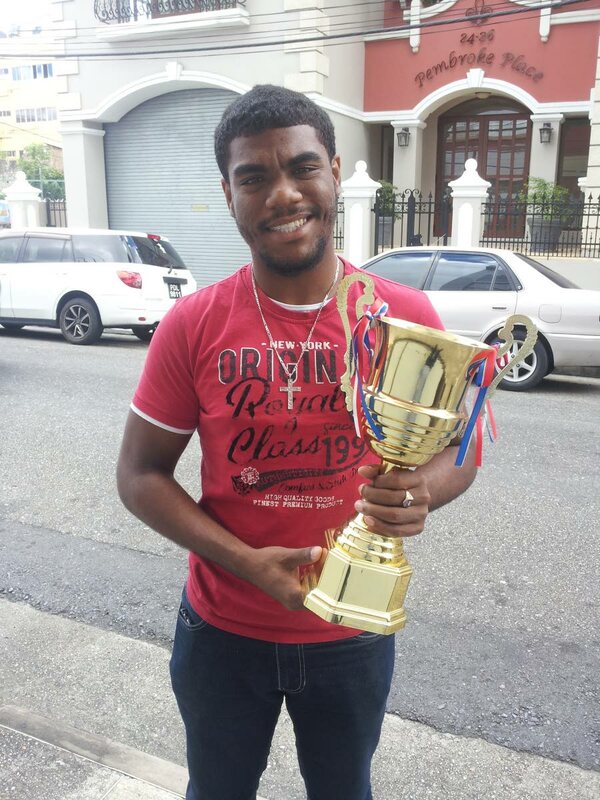 UWI student Joshua Johnson topped 21 other participants to win the open tournament which included players from England, Venezuela and USA. Johnson, 19, played unbeaten throughout the tournament to claim the first prize of $1,500 and a trophy. Second placed Quinn Cabralis took home $1,000 and a trophy and third placed Ryan Harper walked away with $500 and a trophy. The sponsors were KFC, Shoppes of Arima, Basic Transport, Payless Supermarket, Ministry of Community Development and Keith Hercules. Johnson said he enjoyed the ambience of playing chess in the open environment. "It was a very cool experience. I like how it was set-up. I like how it was promoted and I like how it attracted a lot of players who may not have known about it because it was in the city. It was for everyone to see; so people who see events going on and are interested in chess they could have played – and that promotes the game in a big way. So I just like to see things like that," Johnson said. Johnson is looking forward to 2019 as he aims to compete outside of TT. "It was a good warm-up. I want to go away (abroad) some time this year, play some tournaments and raise my ratings," he added. Johnson is targeting tournaments in Latin America for 2019. President of the Promenade Chess Club Hayden Lee thanked the sponsors for making the event possible and was glad to see the camaraderie. "It is more like a family day and encouraging the families to come out. We had mothers and young people there," Lee said. Lee said he wants the tournament to grow. "The idea is we want to host more tournaments and possibly make it bigger in 2019. What happens with tournaments is that we are going to showcase TT in a positive light internationally," he said. Lee is hoping all countries that play chess will become aware of chess in TT through tournaments such as the Promenade tournament. Reply to "Johnson wins Promenade chess title"